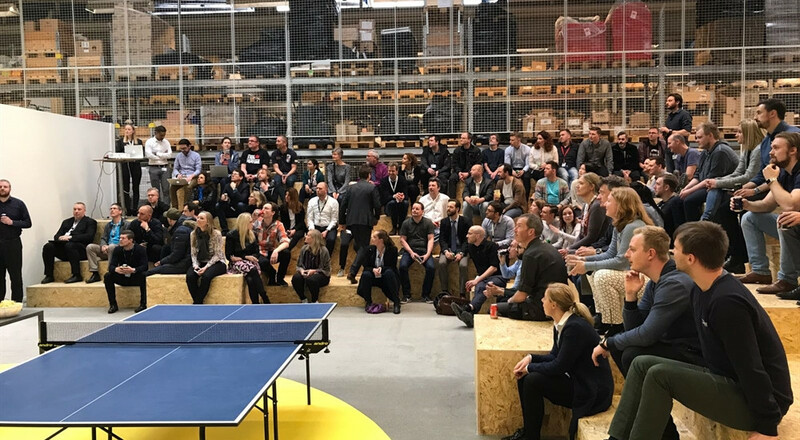 Become part of YouSee - Denmark's largest entertainment universe - and join us in developing next level software solutions, based on the latest frontend technologies and methodologies. We care about code quality so code reviews, good test coverage and pair programming/helping each other out are part of our day-to-day life. We offer a developer position where you get the chance to be part of a company in rapid development. Moreover, we work intensively to create a unique culture characterized by an informal tone combined with a lot of commitment and professionalism. Your educational background is less important, but it's a big plus if you have a strong theoretical background. However, the essential thing is that you love to code and challenge yourself as well as your team. Preferably experience with Redux-Saga and GraphQL. Up-to-date knowledge of ECMAScript 6+ and are comfortable with asynchronous programming. Broad knowledge of web technologies and methodology such as semantic HTML, SASS and BEM. Experience using build technologies such as Node, Gulp and Webpack. Preferably experience with Test-driven development using tools such as Jest and Cypress. Understanding of responsive design principles, web content accessibility and search engine optimization. Knowledge of the architectural differences between single and multi-page applications. Experience with Git, Feature Branching and Continuous Integration. Preferably experience in Scrum or similar agile working methodology. Good collaborative skills and the ability to adapt to last minute change requests. The ability to dive into complex issues without losing focus. We call for interviews regularly, so send your application as soon as possible and at the latest May 31st 2019. 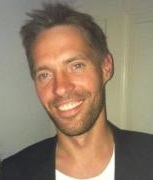 If you have any questions about the position, you are welcome to contact Martin Hilderscheid at +45 2340 4460. Application can be sent in Danish or English. Please specify where you saw the job advertisement. As an employee you have influence on which direction we should go. You will join a strong team, where everyone has the responsibility to secure new solutions with the customers as the focal point. The various agile teams work with planning sessions, retrospective and design sprints, where you as a team member help define the tasks. We work in new premises, which are specially designed for the agile work method. We have strong interdisciplinary competencies and move in an international environment with 140+ ambitious and talented colleagues who pay tribute to freedom under responsibility. 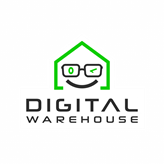 Want to get notified about new jobs at Digital Warehouse, YouSee?